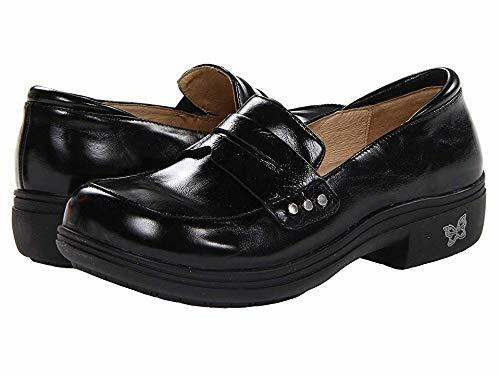 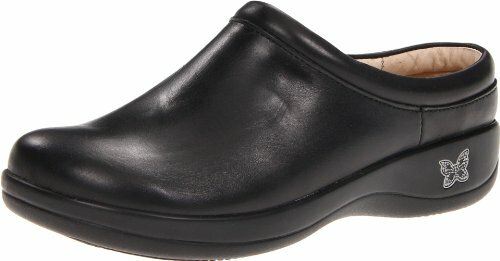 Set the bar high with style and comfort in the Seville clog from Alegria®. 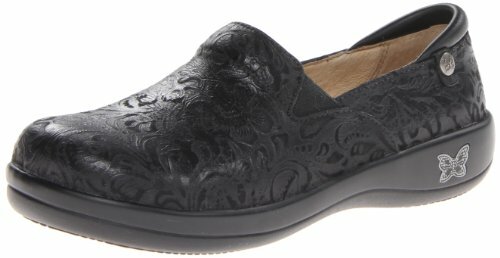 Choose from a variety of rich leather, smooth patent or soft suede uppers in a vast combination of prints and designs. 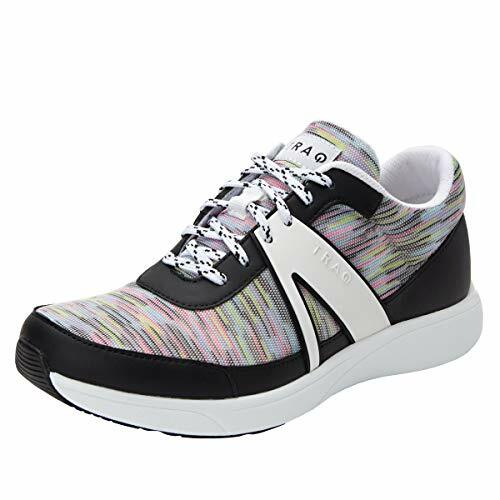 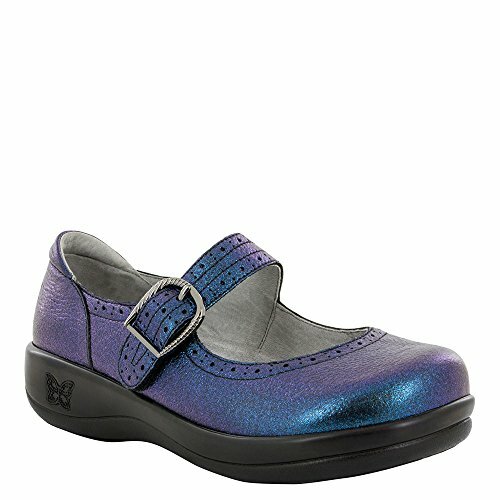 A cushioned flatform sole is topped with a bright patent-leather upper in this vibrant Mary Jane. 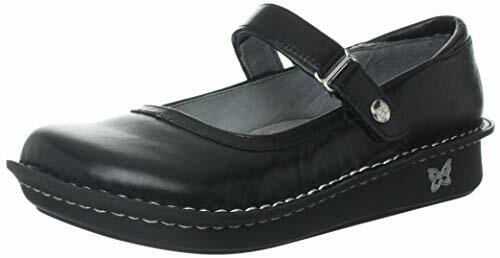 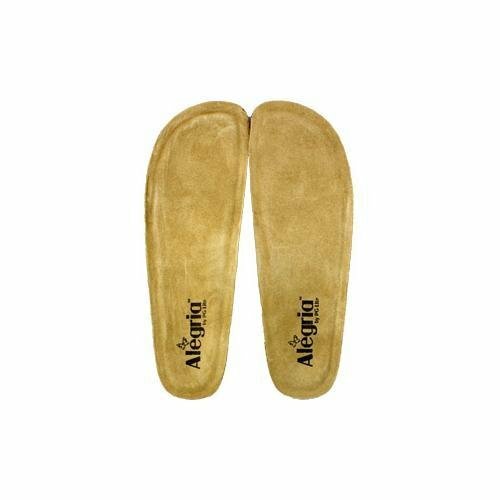 Enjoy stylish comfort with the Alli Professional clog from Alegria®. 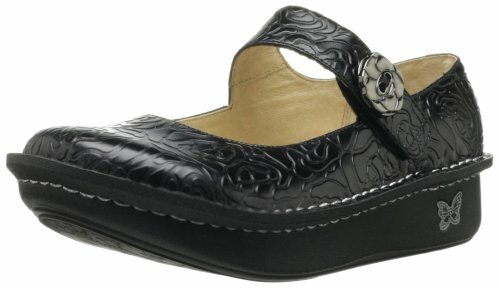 Premium leather upper with stitch design and dual buckle closures at the vamp for added appeal. 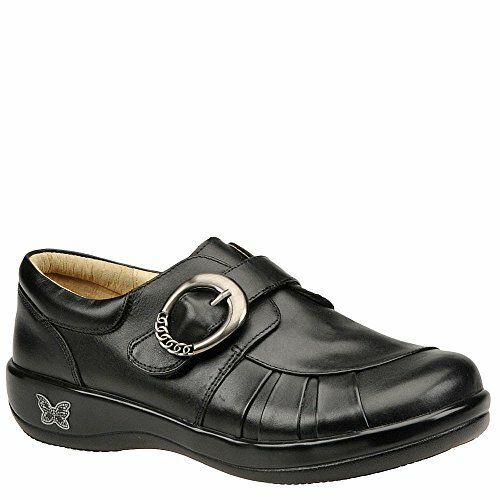 Comfortable leather interior wicks away moisture for all-day comfort. 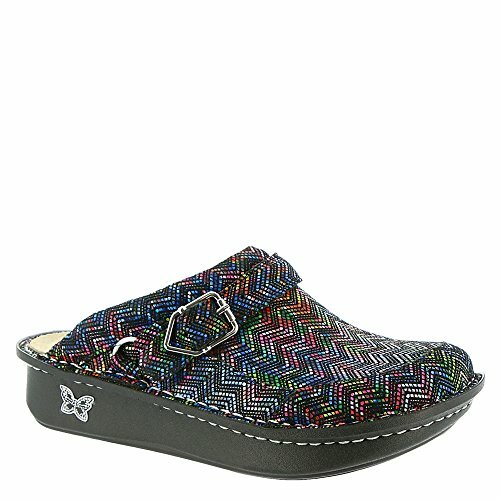 Contrast stitching edges the foam footbed of this roomy shoe, while elastic goring makes for easy on and off. 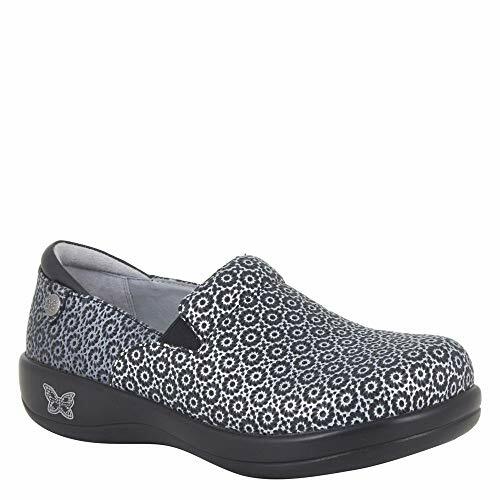 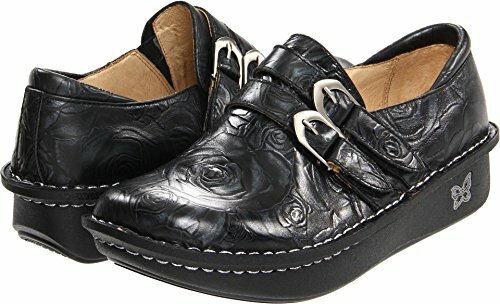 Enjoy complete comfort with this mary jane style! 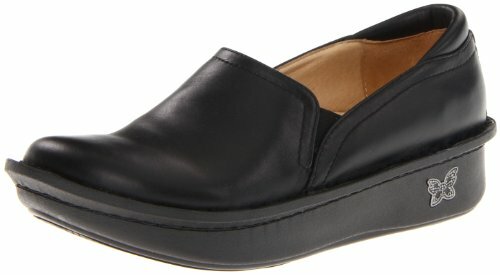 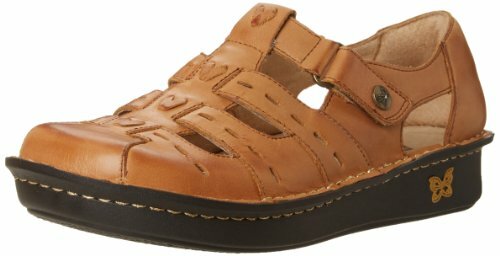 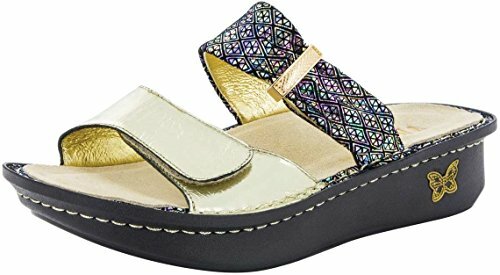 This Mary Jane features a wide toe box, simple hook-and-loop strap, and Alegria's signature flatform comfort sole.